One for all: the new Uvex Primo helmet attracts with its innovative lining and modern design. 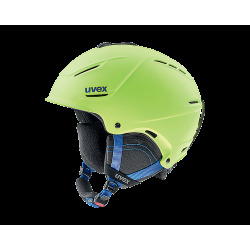 The Uvex Primo helmet has something for everyone – and it fits everyone too. Fit and comfort have top priority. 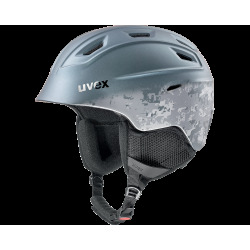 To achieve this, Uvex has developed a new lining: shaped like a hood, the anti-allergenic liner creates the perfect connection between the head and the outer shell. 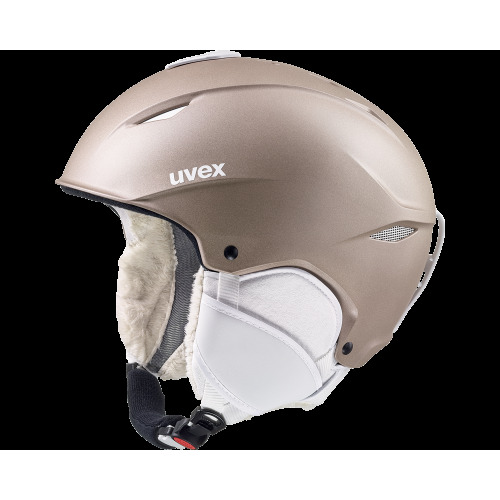 Uvex has also paid special attention to design in the Uvex Primo helmet: the women’s models combine a stylish metallic look with fluffy faux fur, while sporty, younger skiers will be delighted with the colorful details and ear pads. Two stylish unisex models complete the Primo Collection. Hardshell construction: For maximum safety and superb wearing comfort. 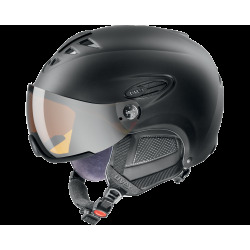 IAS 3D fit system: IAS fit system, at a glance, having the same head circumference does not necessarily guarantee that a helmet can provide maximum safety and comfort. Advanced fit systems provide the perfect adjustment, in every direction, to match every individual head shape.